WildLeaks has implemented a secure platform in order to allow our sources to stay anonymous and to submit sensitive information in the most secure way possible, always encrypted, in respect to data transmission and management. Download the Tor Browser Bundle from one of the links below. Execute the file you downloaded to extract the Tor Browser into a folder on your computer (or pendrive). Tor technology protects you by bouncing your communications around a distributed network of relays run by volunteers all around the world. It prevents somebody watching your Internet connection from learning what sites you visit, it prevents the sites you visit from learning your physical location, and it lets you access internet sites that are blocked. 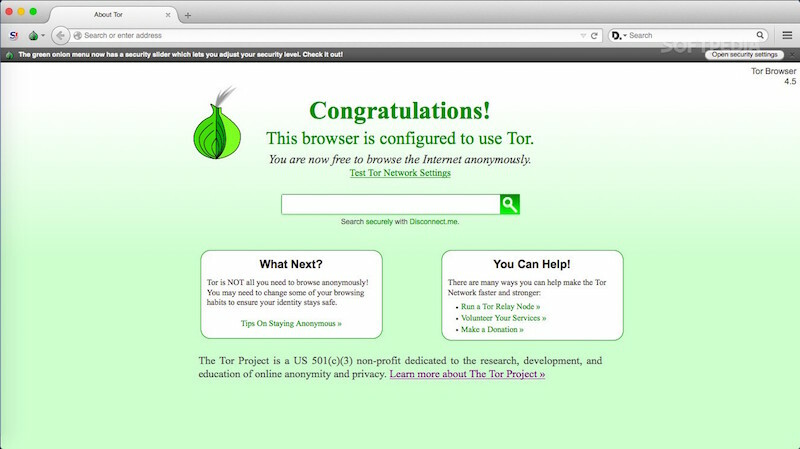 You can find more information about Tor at this link.